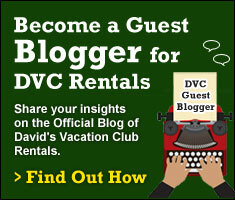 We’ve been busy here at David’s Vacation Club Rentals lately. We’re very excited to let you know about some new enhancements we’ve made to our website. We think you’ll like them. The first thing I’d like to share with you is our completely re-vamped Cost Calculator. 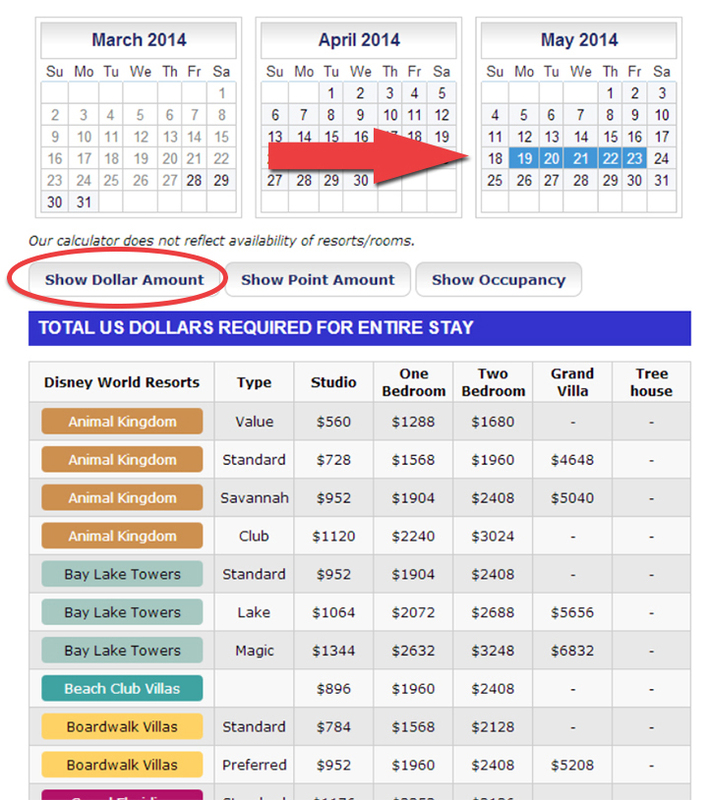 Just click on your preferred beginning and ending rental dates and you’ll instantly be provided with the cost for those dates, for all the the different room types, at all of the different Disney Vacation Club Resorts. This makes it so easy to compare the difference in dollars for each one. 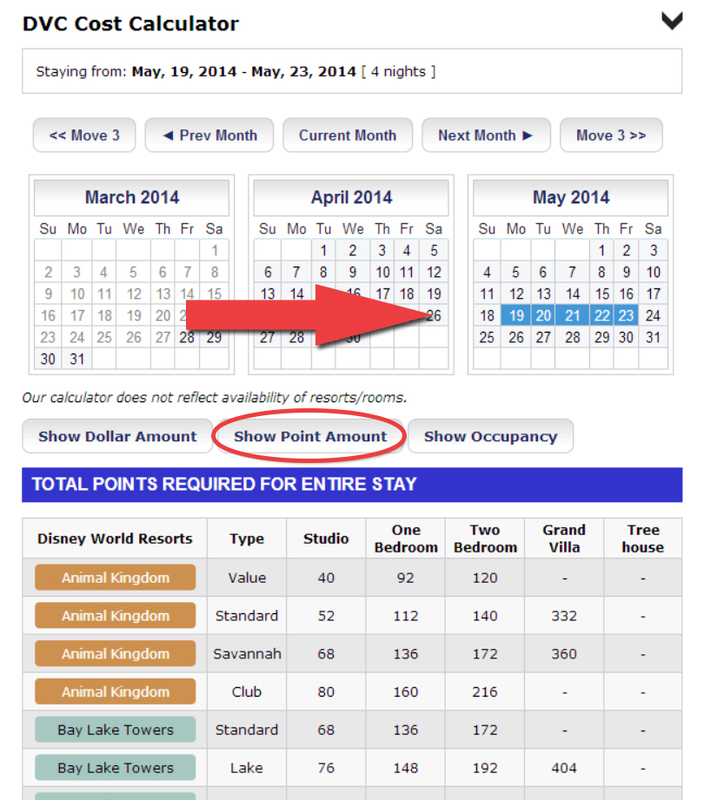 If you’d rather see the difference in points, it’s just one click to convert the whole chart to points. 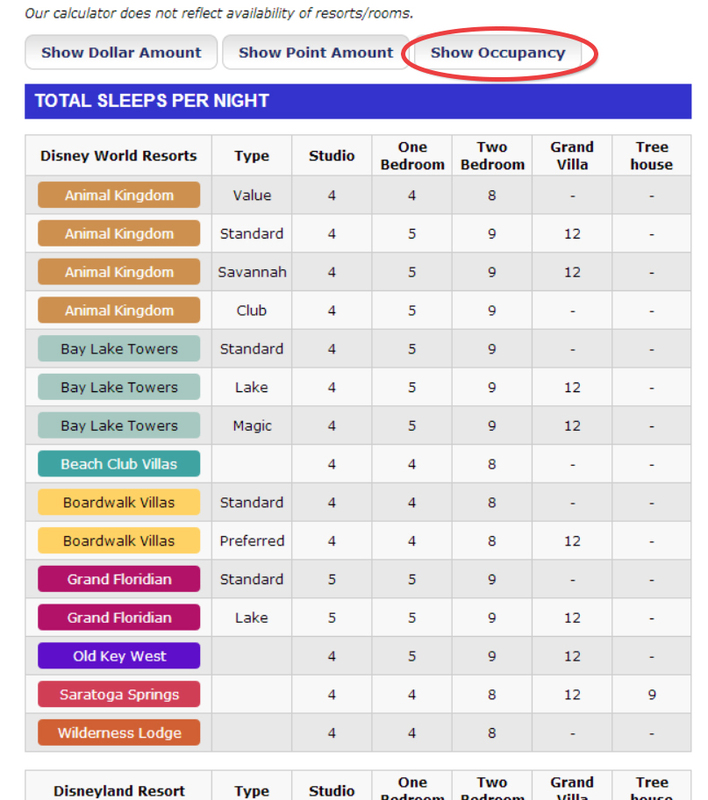 One more click and you can compare the occupancy of each room on the chart. If you’re like me and want to see it all on paper, just click on the handy print button on the bottom of the page. This is a good way to compare the prices for different date ranges. 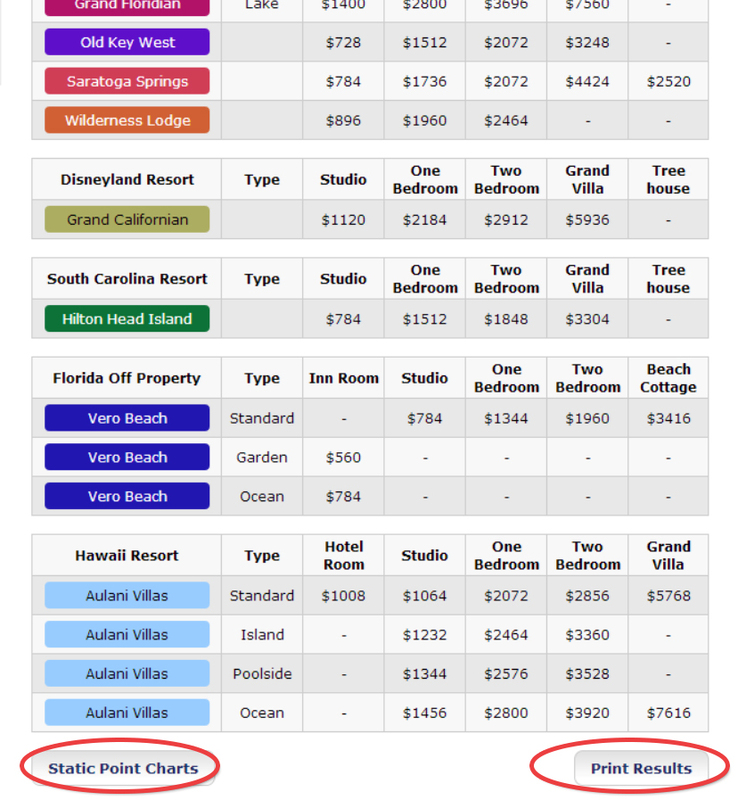 Another link at the bottom of the page takes you to the Static Point Charts, organized by resort, for a different way to view the information. In addition to our new Cost Calculator, we have added a brand new video section to our website. We currently have video tours of Saratoga Springs Resort & Spa – including inside tours of at all the different room types (even a Grand Villa and Treehouse Villa), as well as a tour of the public areas of the resort. We also just uploaded a video tour of a studio, one bedroom and two bedroom lock-off at Disney’s Aulani Resort & Spa. 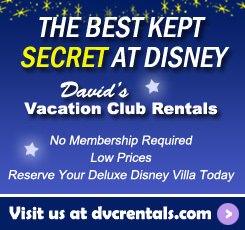 Over time, we will be adding video tours of all the Disney Vacation Club Resorts. Watch for tours of Old Key West to be added next. Last, but certainly not least, my favorite new addition to our website is our Guest Photos! 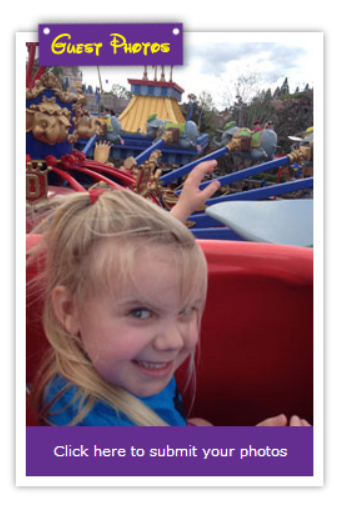 Visit our home page to see some adorable pictures sent to us by our guests. And please, add your photos to our gallery. We love getting to put faces to the names of all the wonderful people we get to interact with everyday.